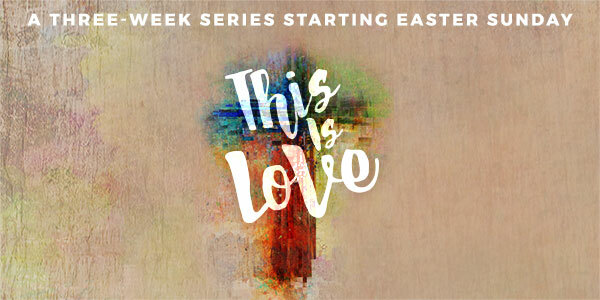 Help your church and community experience Easter in a whole new way with the This is Love three-week series. 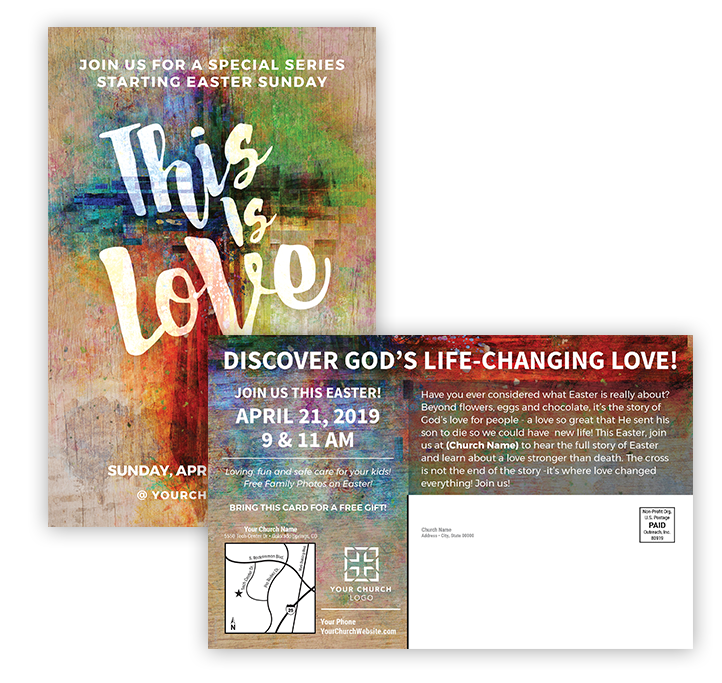 Invite your community to Easter and encourage visitors to come back the following two weeks to continue on this life-changing journey to discover the heart of God’s love! 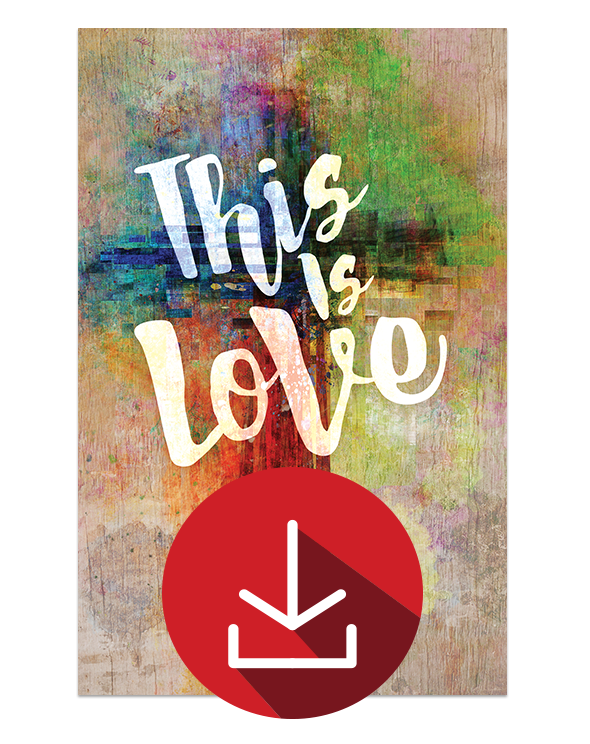 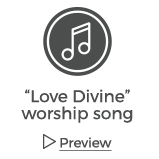 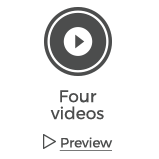 Powerful videos, the “Love Divine” worship song, and matching graphics, coupled with relevant sermons for Easter and beyond make this a meaningful series with lasting impact. 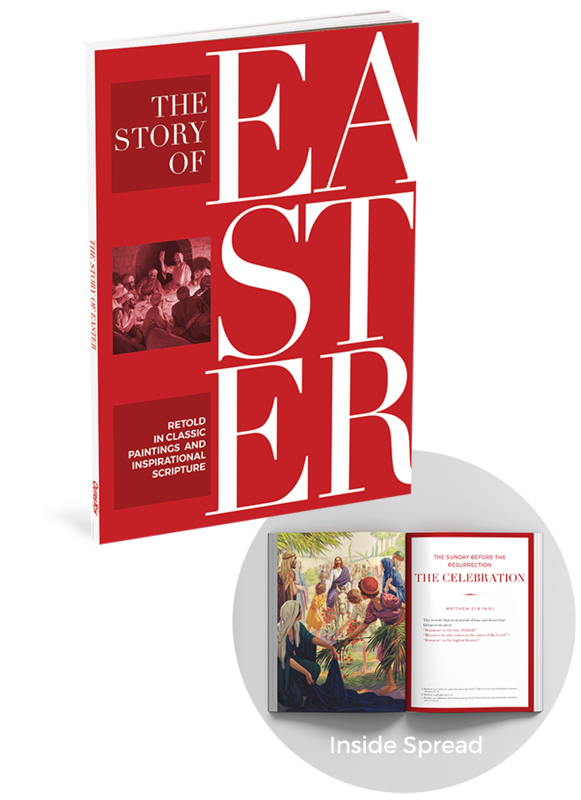 This new gift book works with any message or plans your church may have this Easter! 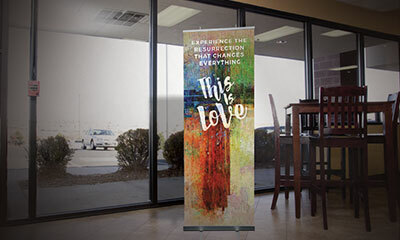 Give one to everyone at your Easter services, and help them experience the incredible events of Easter; from Jesus’ final arrival in Jerusalem all the way through his ascension. 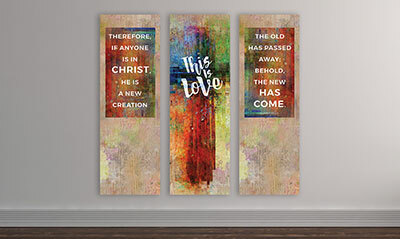 Beautifully painted images from the Providence collection are paired with Scriptures that tell the life-changing story that is just as much for us today as it was the first Easter! 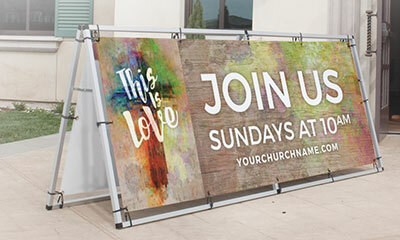 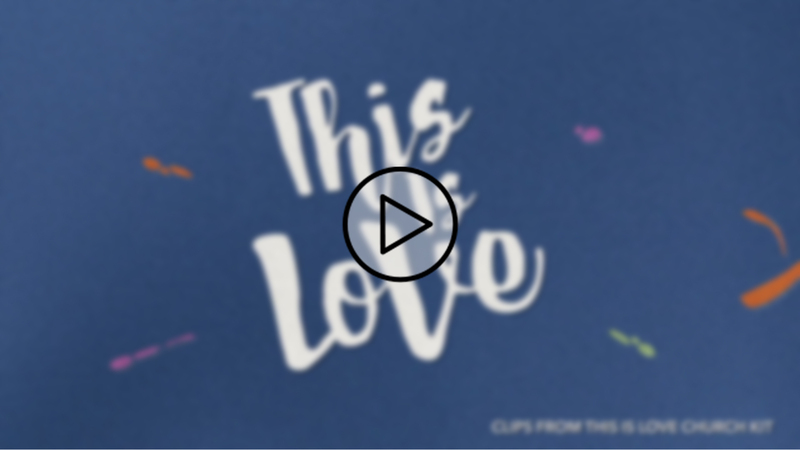 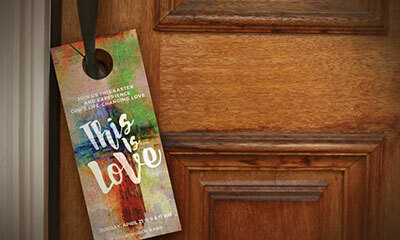 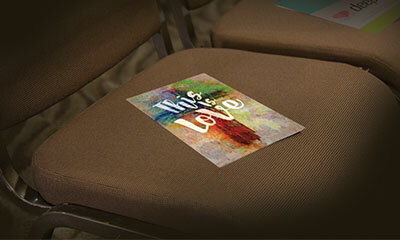 Invite every family in your community to church for your This is Love series! 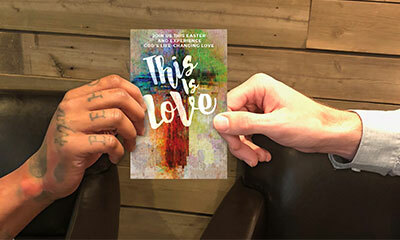 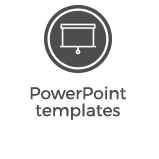 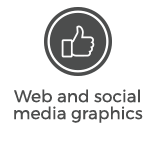 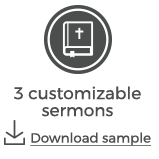 These 8.5” x 5.5” postcards can be custom printed with your church’s information, logo and service times and then mailed to your community at the lowest postage rates available!